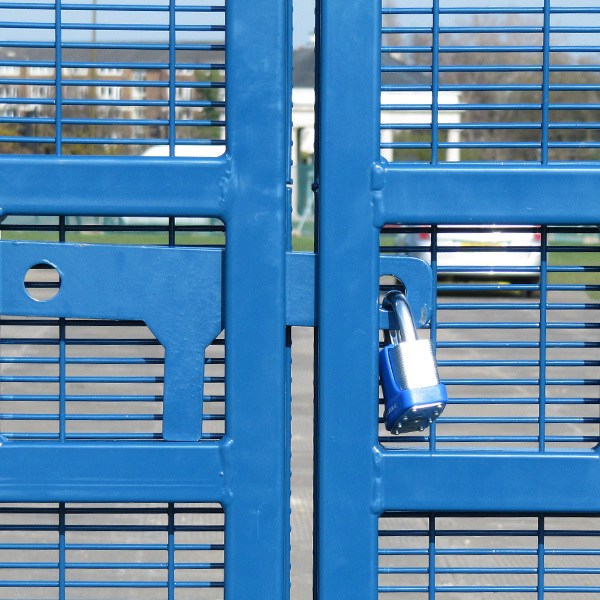 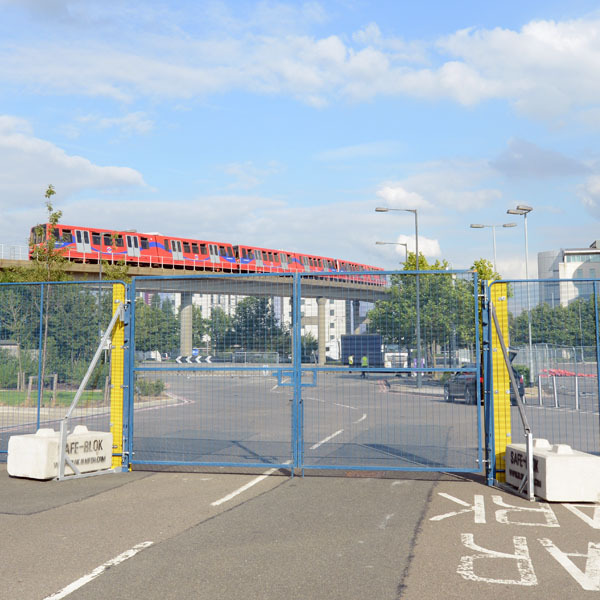 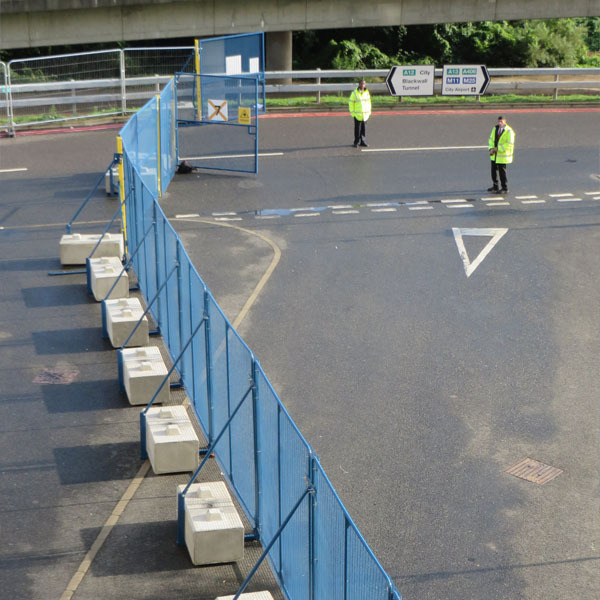 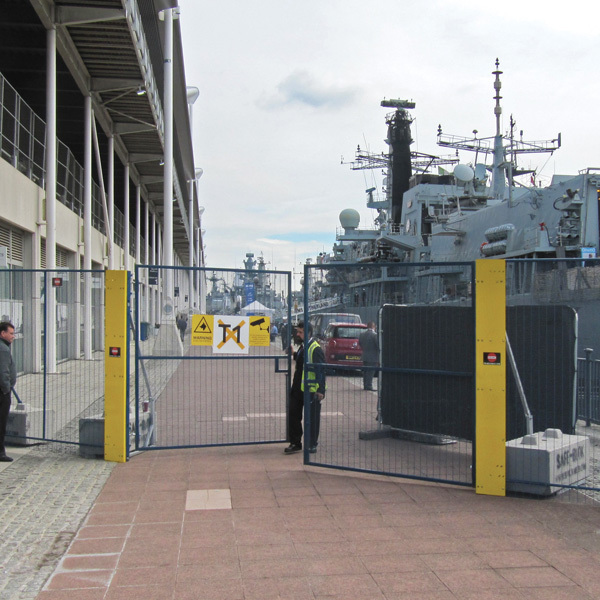 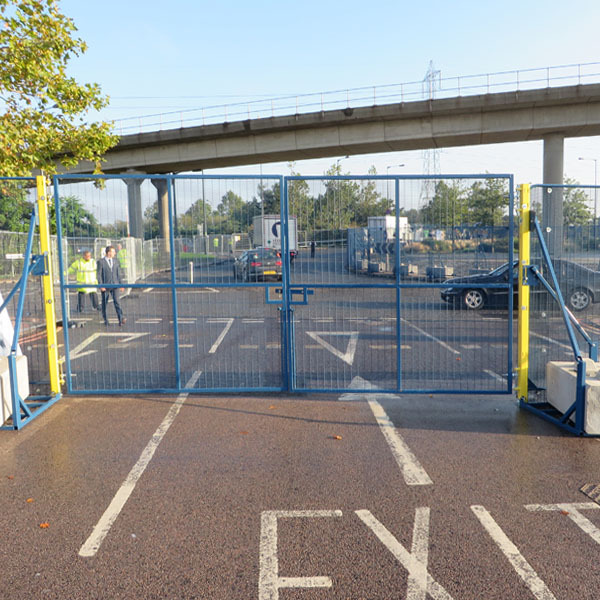 Standard Vehicle Gates are designed to open both ways with a choice of openings; 4.4m, 5m and 6m. 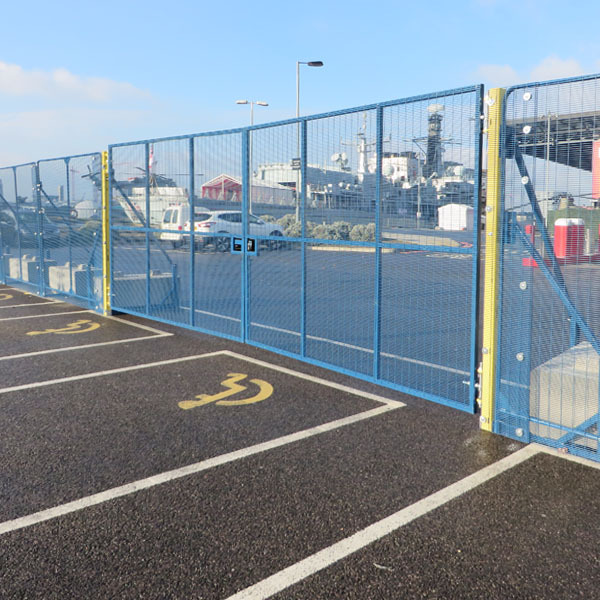 The on ground gate posts, feature multi-adjustable hinges to provide maximum vertical and horizontal tolerance, for ease of installation on various surfaces. 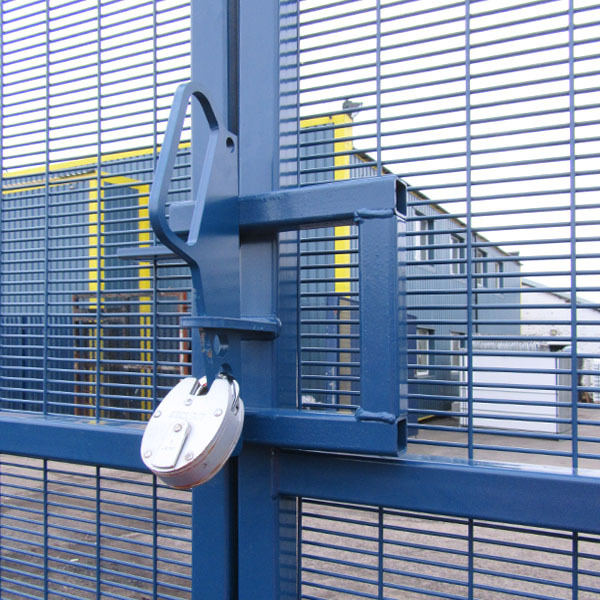 Traditional Slide Bar; available for access from both sides, or safe side only.